Support GIF importing and exporting. Add text, filters, and other effects to your GIF. YouTube videos are fun and easy to access, they deliver a very good value and you will always have fun using them. But there are situations where these videos can integrate some interesting, funny moments and this is why creating a GIF out of them can be a good idea. You can make GIF from video if you want and all you need is a good GIF editor, which is very impressive to say the least. It’s not a problem to use the GIF files as a way to express yourself so using a GIF editor to create the GIF you want is not only interesting, it can also bring in front a very good value and interesting options for sure. You should totally give it a shot if you can. Lots of apps can help you do this and most of them are online based. 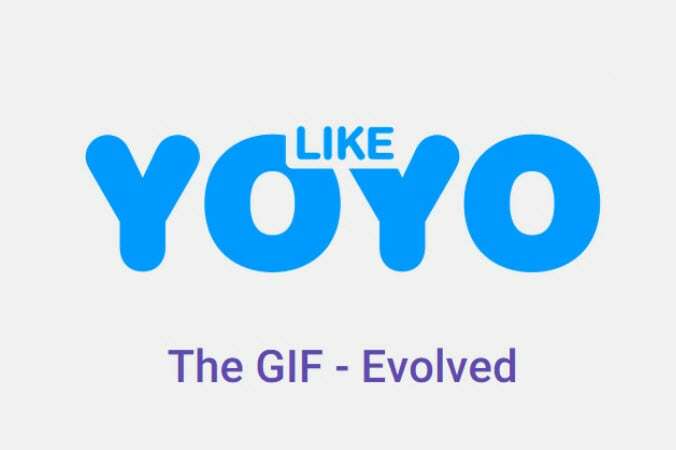 This basically means that you can create a GIF from video without that much of a hassle. All you have to do is to find the right video and the best moments, edit it and then use this video to create the GIF you want. The process is easy and fun and it will provide you with a great value for sure. This tool requires you to add in the YouTube link and then you press Enter. Once you do that the app will do its job on its own. It’s certainly a very interesting option and one that will deliver a lot of value for all kinds of users. It’s an exciting experience for sure just because you get so much value and incredible results without that much of a hassle. You can add captions to the app which is great. Using this app is simple, you paste the URL, press Enter and then the GIF is created automatically. They integrate some share buttons and a set of tools to help you move this, but it’s not that hard to use and it’s very user friendly to be honest. This is a great, easy to use online tool that just requires you to add in the video URL you want and then wait until it’s done. It’s certainly a great tool to use and one that will deliver a lot of value. Wondershare Filmora9 is a refined application that allows you to make GIF from video fast and with great results. It features an interesting set of tools, it’s very easy to modify and it does bring in front interesting options for sure. It’s designed with ease of use in mind and it does enable you to add in many animated effects which is always a major plus for this kind of tool. At first you will have to import your GIF file and it allows you to bring in front immense possibilities since you can edit GIF on the fly. Once you have the file imported, you will need to drag that file you want to edit to the timeline. Double clik on the clip in the timeline. You will be able to edit GIF, you can rotate, scale or flip which is very helpful. Although it’s not mandatory, you can try to add filter to the GIF in order to make the experience more interesting. Lastly, when you are done with the process you can export to format GIF. This is a very good value and it will provide you with a stellar experience. Using Wondershare Filmora in order to edit GIF and create GIF from video is a very good idea. The app is designed to offer some amazing features and it’s also very easy to use. If you want to take on such a task, then Wondershare Filmora9 (Latest Filmora version 9) is certainly the tool for you so just give it a shot and you are bound to love it!